Earth day in Mexico, a nearly forgotten post. 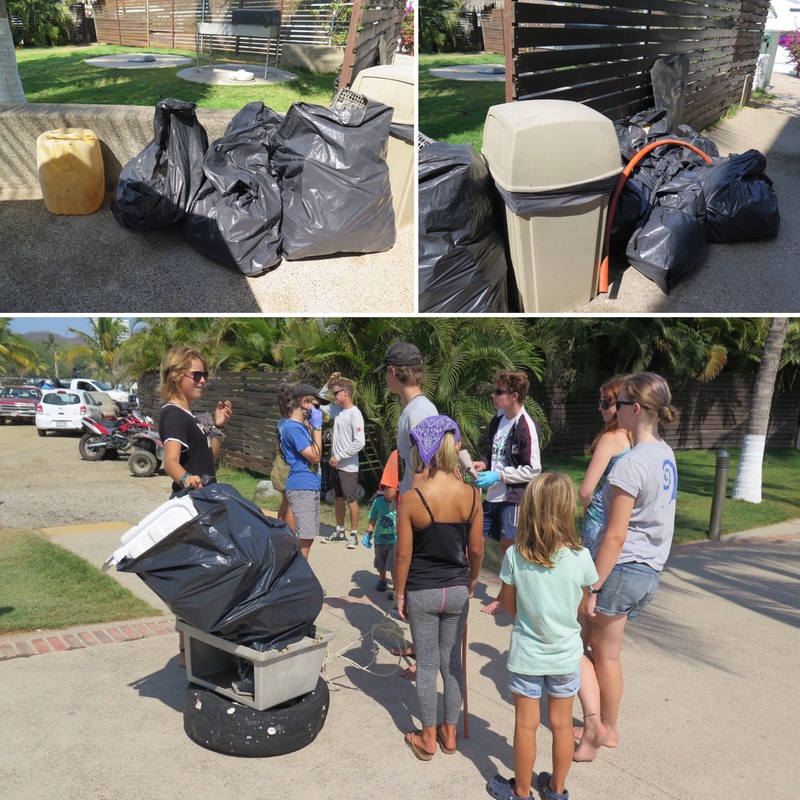 I forgot to post about Earth Day in La Cruz! This will be a short one, as it it mostly pictures. 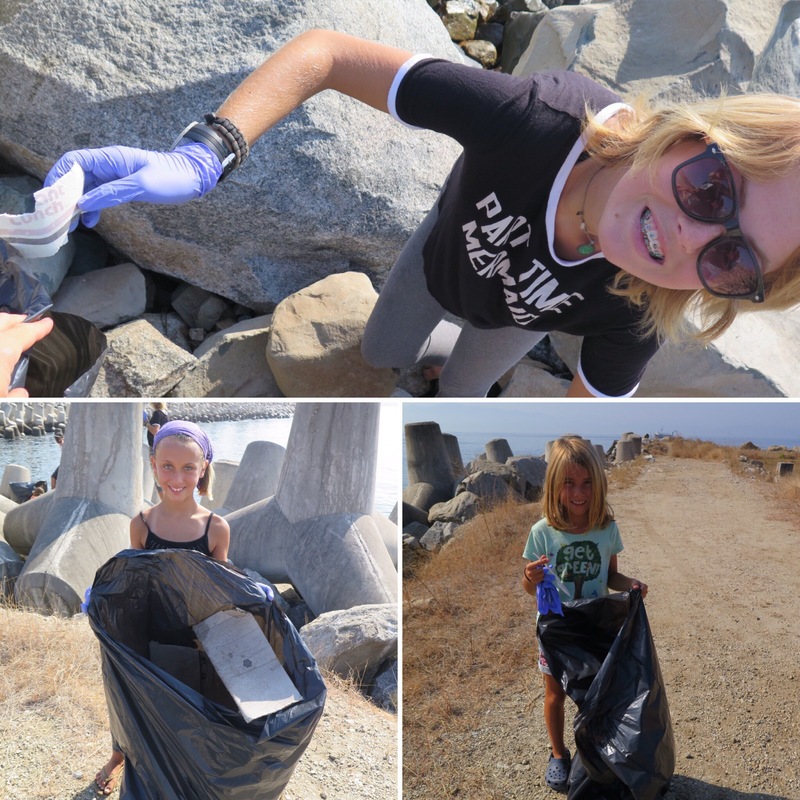 Catrina, the La Cruz Kids Club director and activity director for Marina La Cruz, set up a beach clean up in the morning on Earth Day. We made it to shore by 10 am that day in order to participate. 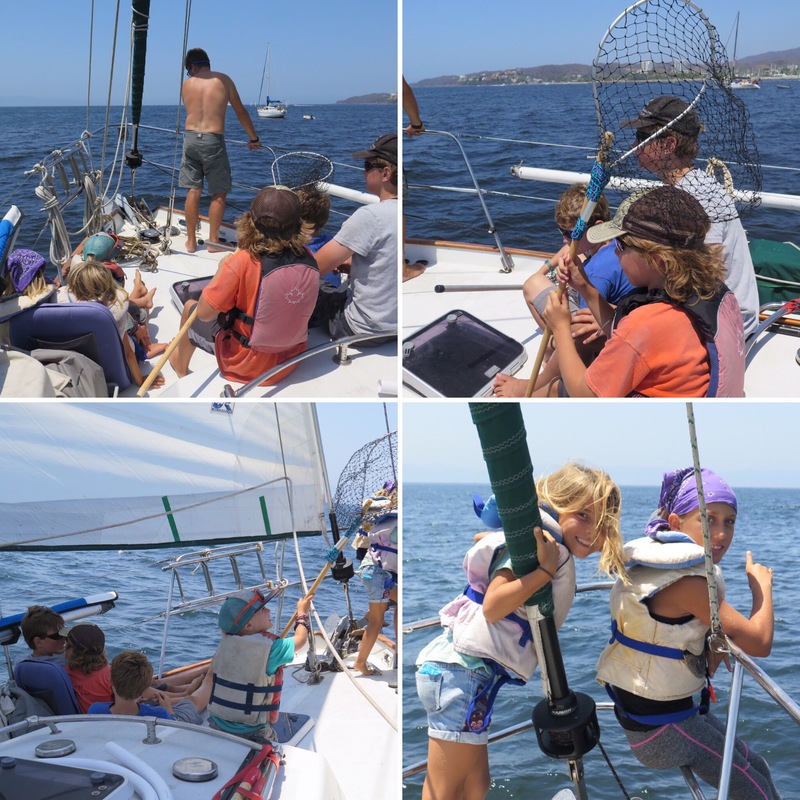 There were a few other kid boats participating (SV Pickles, Riki Tiki Tavi, Ceilydh) and few non-kid boats. 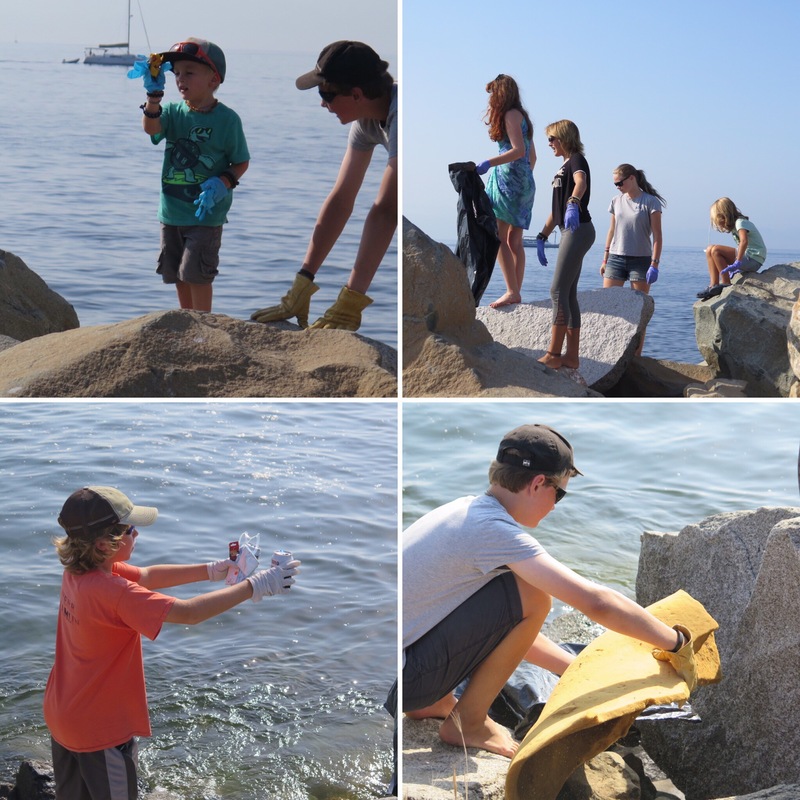 We found 14 large trash bags worth of trash within a 1/2 mile from the harbor. Afterward a few boats participated in the “Drag Net” Rally. SVs Ceilydh took a bunch of kids on their catamaran, Riki Tiki Tavi took a few extra kids and myself as crew, Mike and Catrina took their little 24 ft boat and Scuba Ninja had a few on as crew. 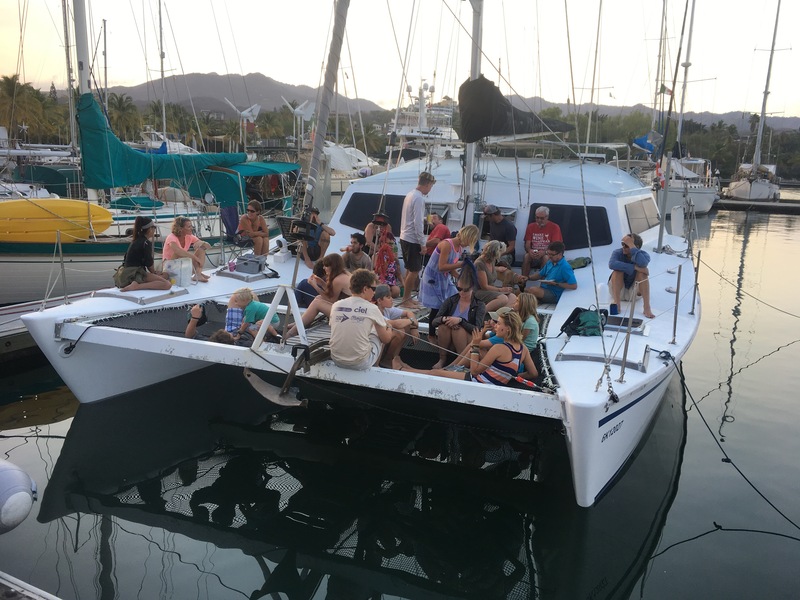 The idea was to sail out in Banderas Bay and pick up trash floating in the water as we sailed by. As one can imagine, pickup trash under sail ads quite the challenge to the task. Plus the wind had picked up to 15-20 knots, which made for spotting the trash, quite difficult. 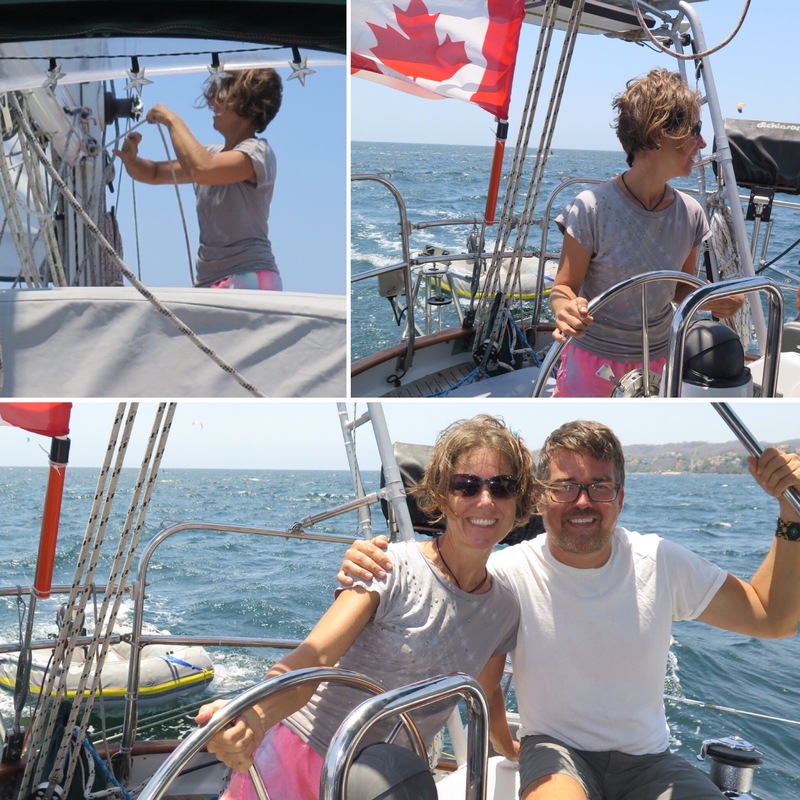 Although we weren’t very successful in collecting trash, it was nice to go out for just a few hours and sail. 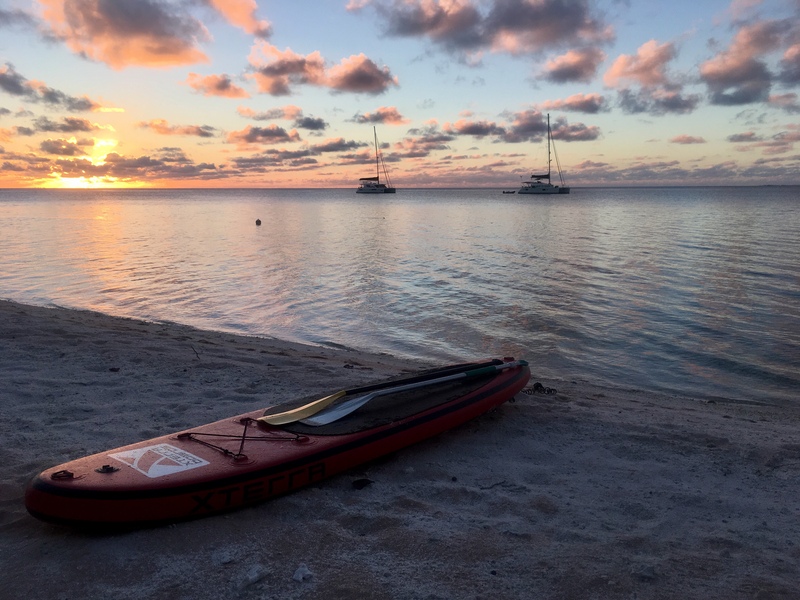 Christian was out of town, so crewing on a different boat and with Sara as a female captain on Riki Tiki Tavi was a really awesome experience for me. Thanks Sara and Pete! Scuba Ninja Sailing like a boss! 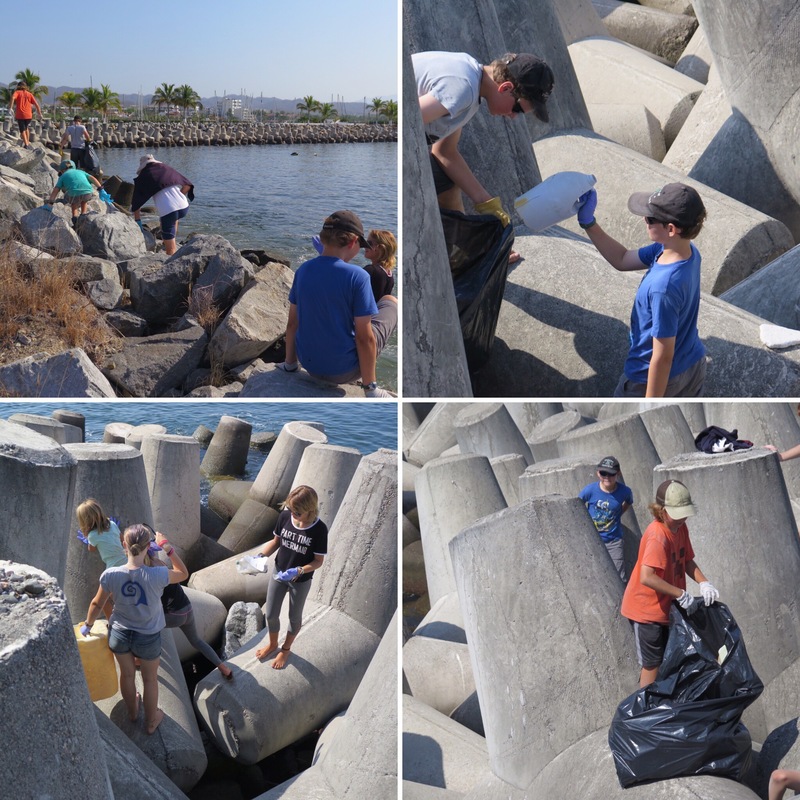 Just a quick reminder; we saw most of the ocean trash in the Marina. 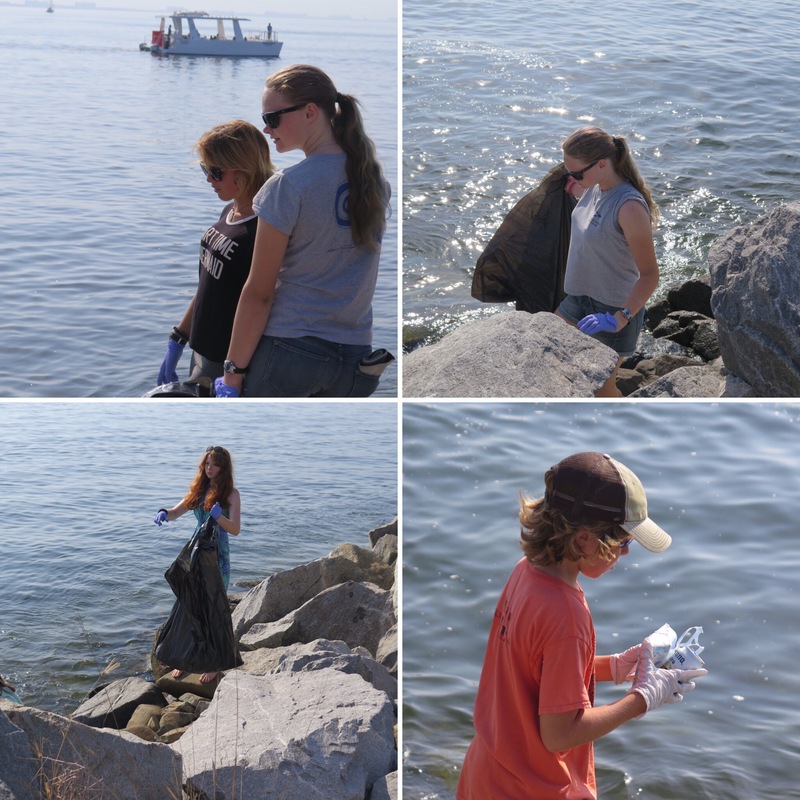 If you’re out there in a slip, Earth Day can be everyday, please pick out the trash in the water. Every little bit helps. 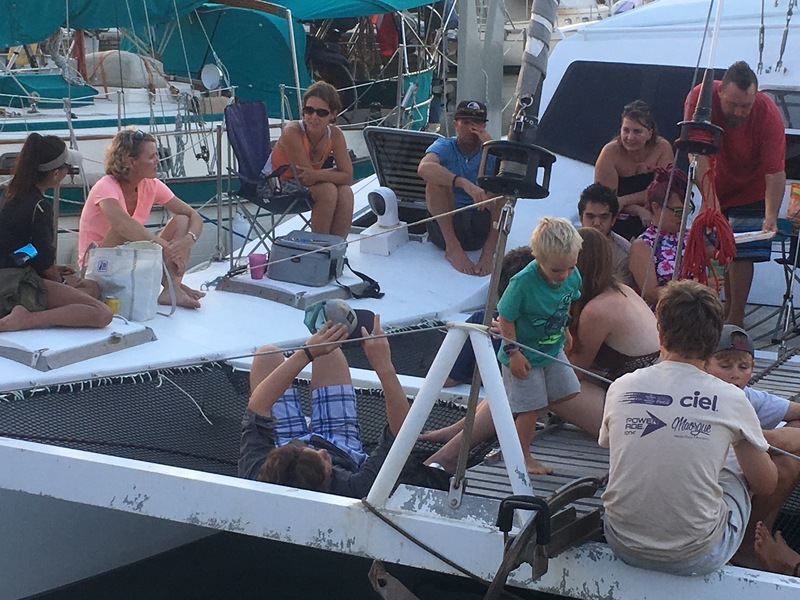 We also had a “farewell” party on SV Ceilydh for their last day on their boat. 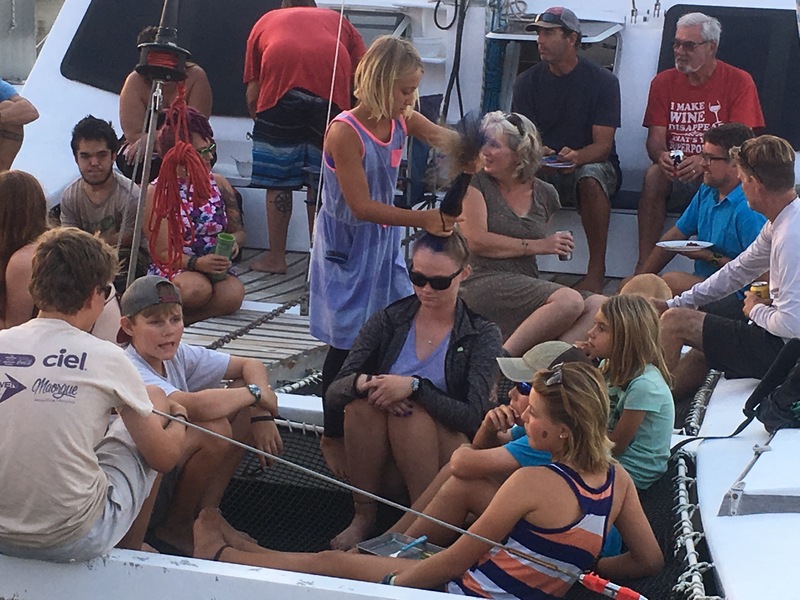 They finished there circumnavigation with their daughter, Maia, and are now returning to land lubbing life for the time being. 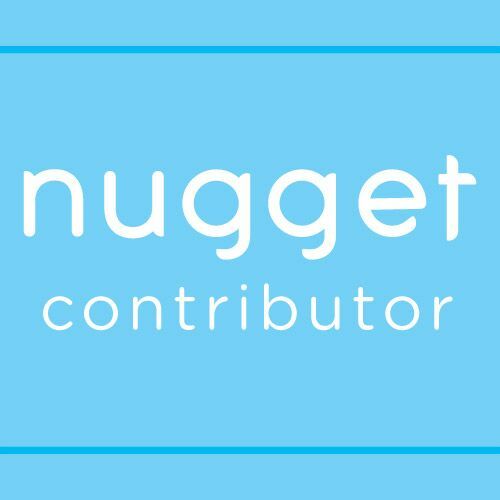 You can look at their blog here. 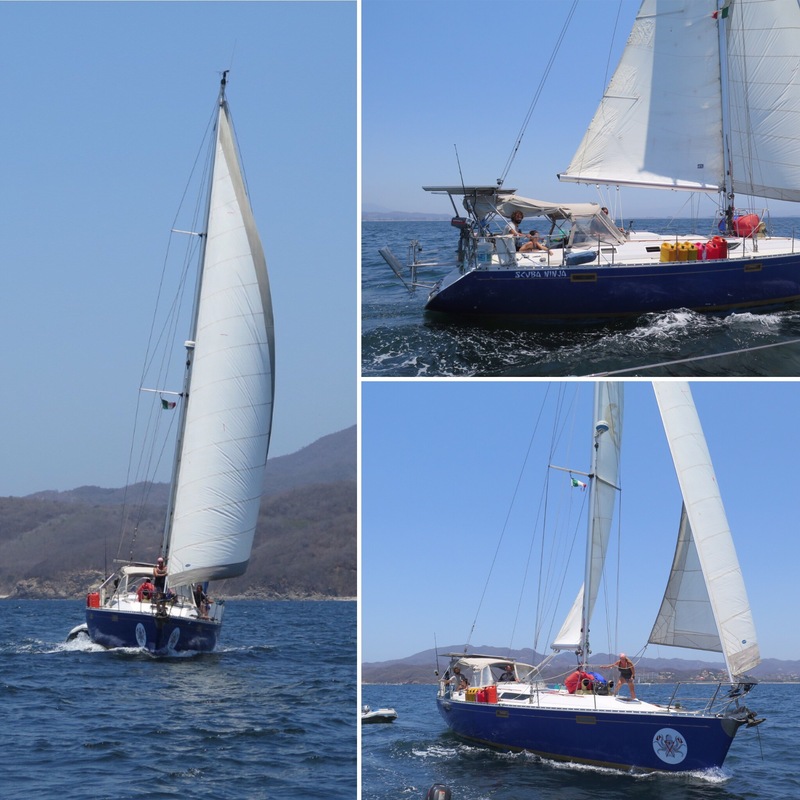 And just in case you are in the market for a circumnavigation ready boat, their boat is for sale! 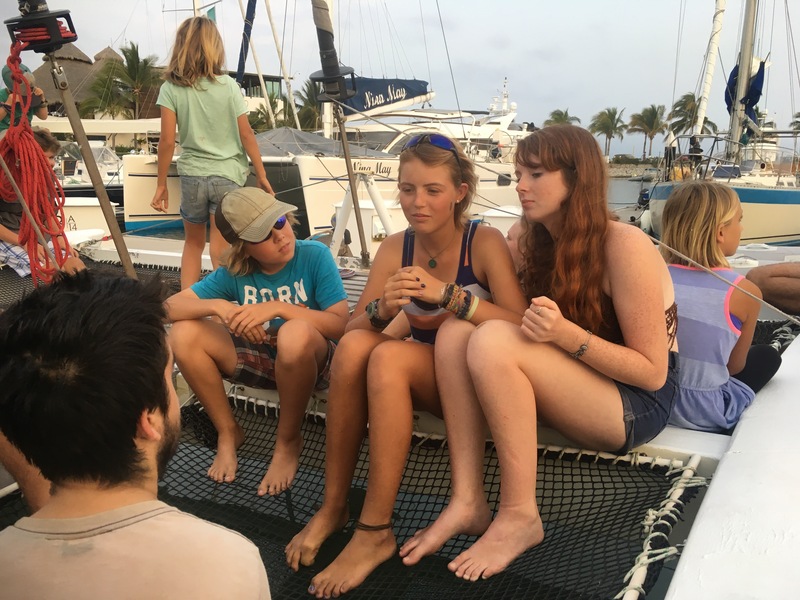 This entry was posted in Adventure, Boatschooling, Cruisers, cruising with kids, cruisingkids, kid boats, kids on boat, sailing family, Sailing with kids, traveling family, World travel and tagged beach clean up, boat for sale, catamaran for sale, Catrina Liana, drag net rally, Earth Day 2017, earth day in mexico, earth day is everyday, green living, la cruz kids club, la cruz marina, living green, Maia aboard, maiaaboard, marina la cruz, Michael Danielson, ocean pollution, ocean trash, sail for the environment, sail for the sea, sail mexico, save our ocean, save the earth, SV Ceilydh, SV Pickles, SV Riki Tiki Tavi, SV Scuba Ninja, sv shawnigan, trash in marinas on June 1, 2017 by A Family Afloat.